Introducing the Can Ridge F750 Truck! Due to increase in requests from customers, we have added a new F750 Flatbed to our fleet to expand our product offering. This is a versatile truck with a payload capacity of 18,000lbs and is well suited for small industrial loads. This is a cost effective-solution for our customers needing to move their smaller, heavy loads, and also a great option for LTL jobs. Many of our customers conduct smaller, one-off jobs, that don’t require the size or cost of a full-size truck. This is where the F750 comes into play! 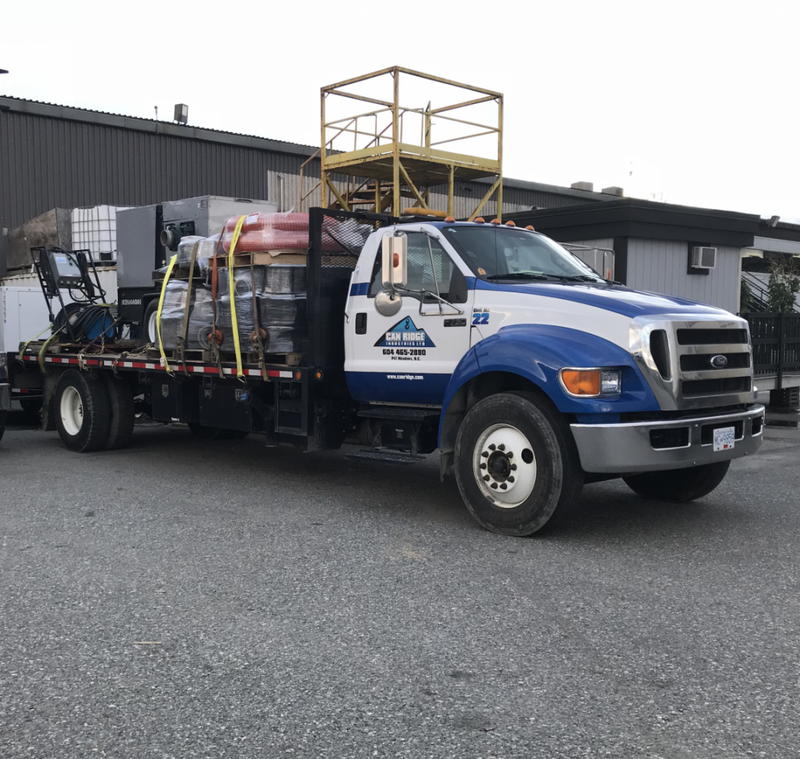 Compared to full size flatbeds, the Ford F750 Flatbed is much easier to maneuver on job sites and has the ability to fit into tight spaces, which is extremely important for many of our clients, including our industrial moving customers. You can view other types of vehicles and the additional services Can Ridge offers on the equipment section or services section of our website. 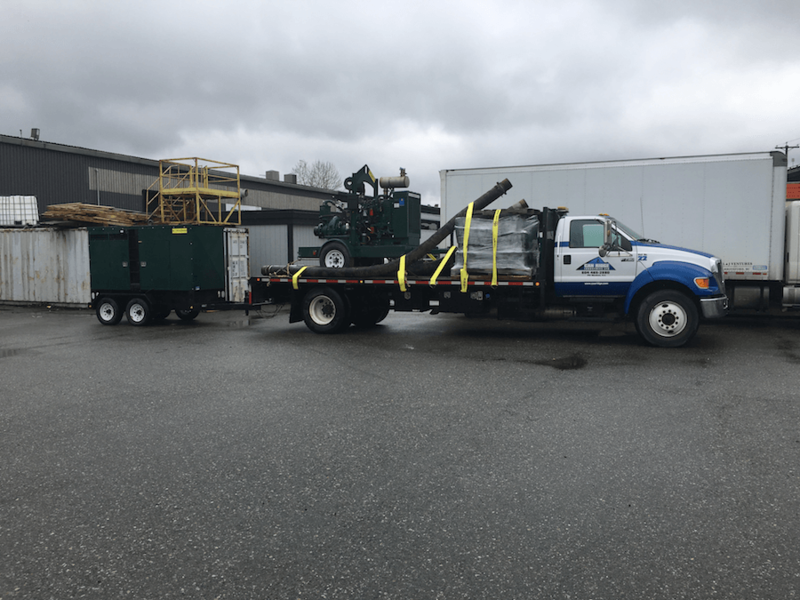 Have a small load and looking for a cost effective solution in the Vancouver area? Richmond, Burnaby, Surrey, or anywhere else- our team will come to you! Connect with our team today by clicking HERE. We have an industrial moving solution (and a crane or truck) for every problem.